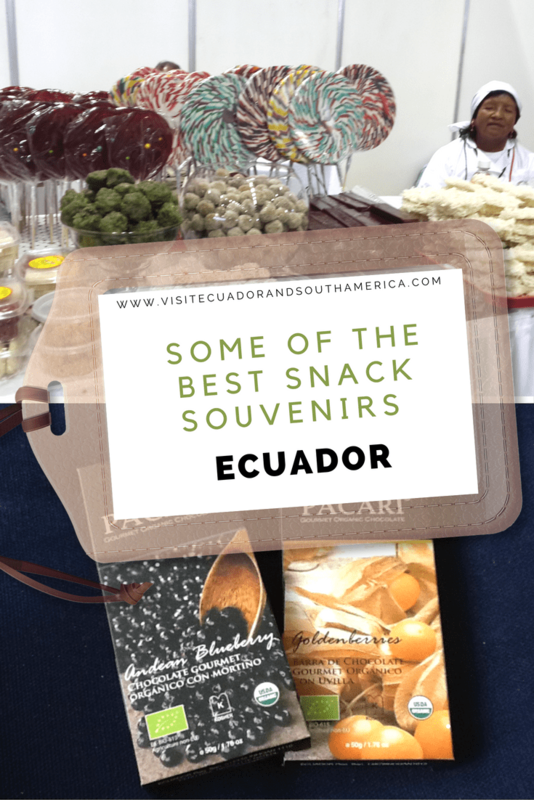 Some of the best snack souvenirs to get on your visit to Ecuador – South America. As an Ecuadorian living abroad, I am always wondering about the best options on snacks. Considering that they are tasty as well as representative of Ecuador. Not only to use them as gifts or souvenirs, but also for people to taste while visiting the country. The country has 4 different regions and there is a lot of diversity, including its gastronomy. I have many snacks I would add to this list. 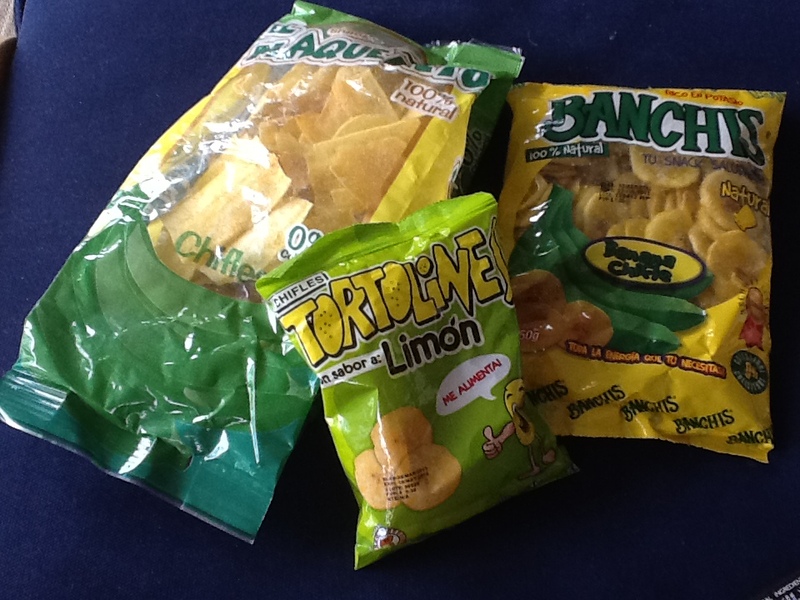 I have chosen different and tasty snacks that can be easily found in Ecuador. I believe that great way to learn about a new culture is by trying some of the local food, so I hope I can help you learn a bit more about my country! Here is a list of the basic snack souvenirs that you can find at the grocery store, some drugstores, or at the airport of the main cities. The green plaintain chips, as the name implies, are made mostly from green plaintains which are found in the Coastal region or the jungle in Ecuador. 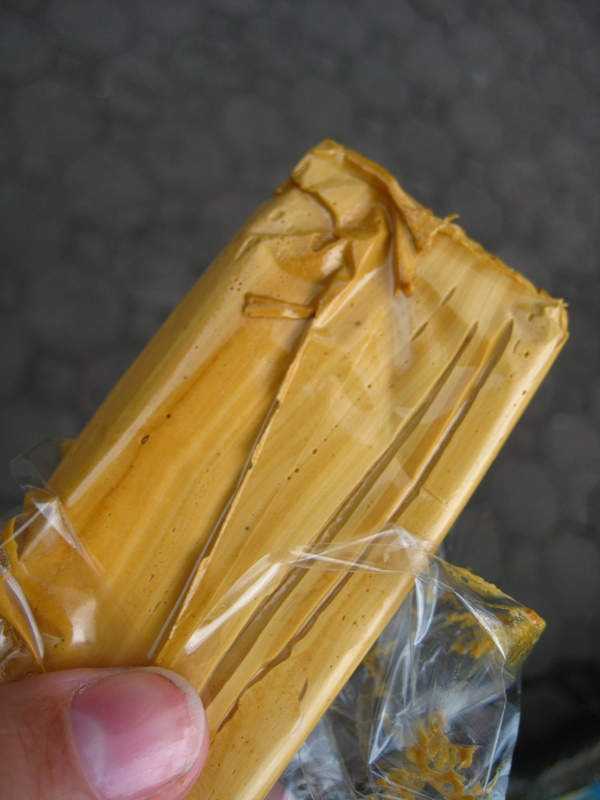 They are perhaps one of the most popular food snacks in Ecuador. You can find shops or street vendors offering them in the streets all around the country, but especially at the Coast. These chips are known as chifles and they are a side dish to the traditional ceviche, and also as snacks at parties. There are many other ways to prepare plantains, but for a tourist who wants to get the best of the country in a snack and take it as a souvenir to be shared with others. I suggest taking chifles/green plantain chips. But, you risk getting addicted to them! I often prepare dishes made with plantain. As a matter of fact Ecuador is one of the largest banana exportes in the world. So, next time you buy plaintain ask if it is from Ecuador. The odds are extremely high! 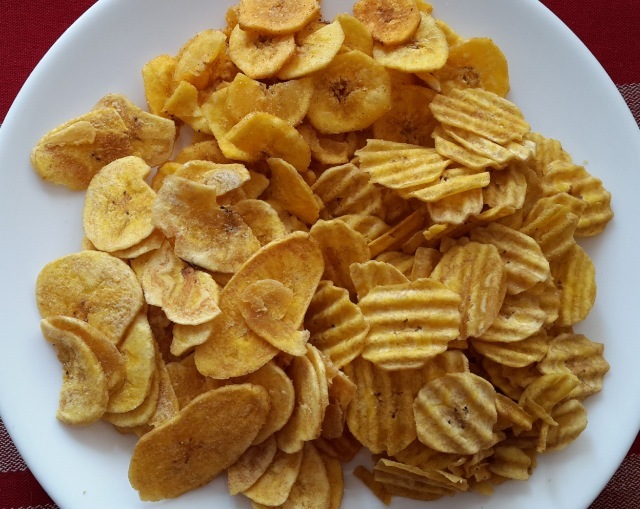 I know that making plaintain chips is one of the easiest and tasties ways of using plaintains. But, if you need more inspiring recipes, here is a great book: 50 Easy Everyday Recipes Made From Plantains. One of the main economic booms in the history of Ecuador is related to cocoa. Ecuador has been a large exporter of cocoa beans to every corner of the world for centuries, and in the last decades there have been more and more companies focusing on producing chocolates. One really good example is chocolates from the brand Pacari, which have won International Chocolate Awards for their organic premium Ecuadorian chocolate. From their range of products I would recommend that you buy their fruit harvest collection with exotic flavours and premium chocolate, a mix that will delight your senses. If you can, go ahead and order some Pacari Ecuadorian chocolates and taste the best Ecuadorian chocolate there is! 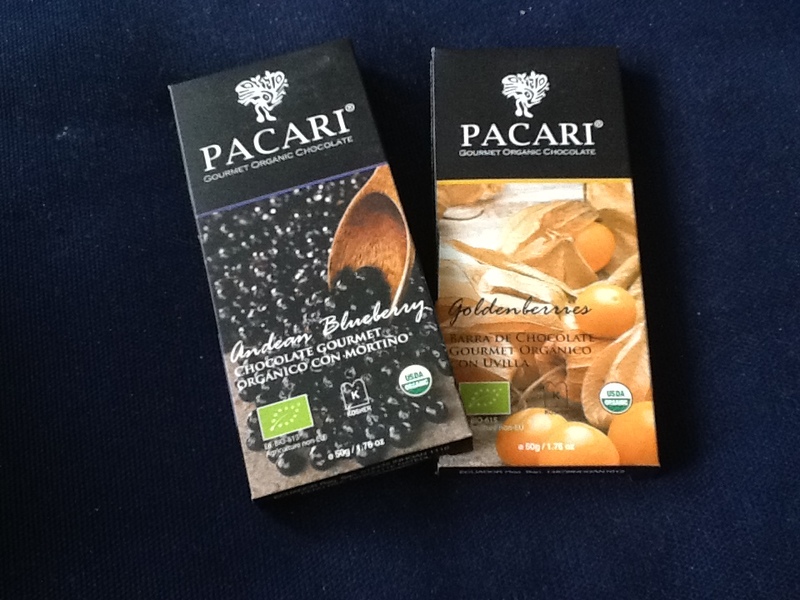 Pacari has won International Chocolate Awards for their organic premium Ecuadorian chocolate and it includes blueberries! Amazing! This is a special delicacy that you can find in many countries in South America, just with small variations and different names. The main ingredients for dulce de leche, as we call it in Ecuador, are raw milk and panela (unprocessed sugar). Dulce the leche is an ideal topping on ice creams, pancakes, crepes or even used as filling for many desserts. But of course, you can also eat it alone, just take a spoonful and let your palate feel this tasty, smooth delicacy. Speaking of dulce de leche, I have found an amazing book with delicious recipes for some of the best desserts in South America! Be sure to take a look at the book: Dulce: Desserts in the Latin-American Tradition by Joseluis Flores. This is a candy made in the small town of Baños in the highlands of Ecuador. 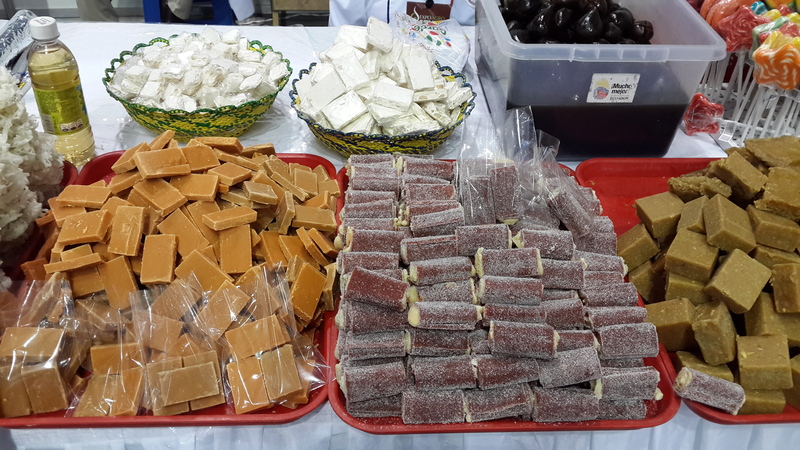 Here you can find plenty of small stores and vendors all around, making, as well as selling, these sweet candies. The main ingredient for their production is sugar cane, which of course can be easily harvested and bought in this area. Getting these candies may be a bit more tricky, but you will definitely enjoy their taste. 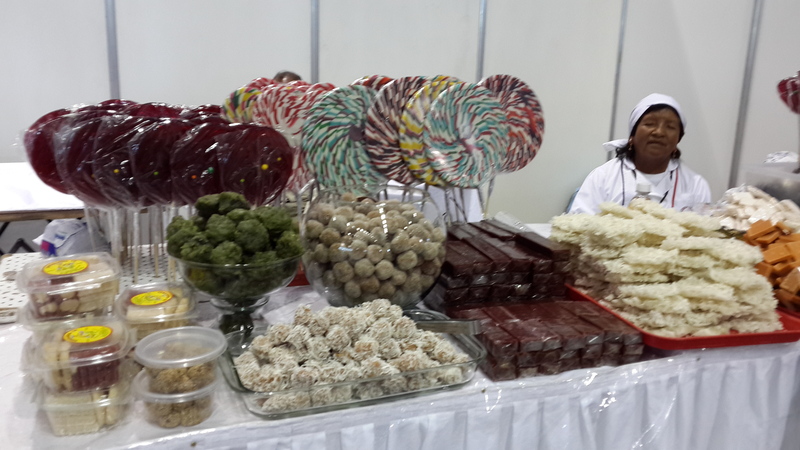 I have written a complete article just about this delicious handmade candy! You can read it, here all about melcocha. 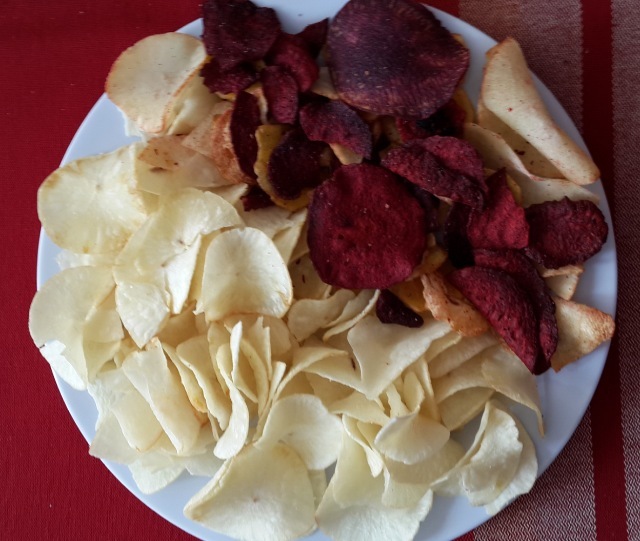 These chips are made from yuca, a root vegetable quite similar to potatoes, and it is in fact in some regions of the country used instead of potatoes as a side dish to the meals. Yuca can not be used or eaten raw, but you can cook it, boil it or mash it. I personally find yuca quite tasty. 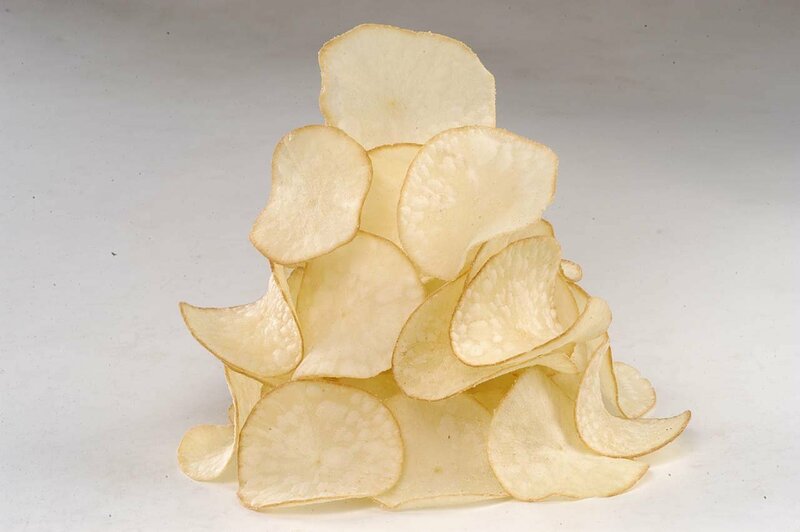 The easiest way to taste yuca, that is if you do not have the time to cook it is to get a bag of ready-made chips. Of course in a country with 4 very different regions, with a wide biodiversity, there are plenty other snacks and food that you should taste. I just give you 5 of the tastiest snacks you can easily buy and share with friends and family while you show them your best memories from your trip to Ecuador. Have you tried some of them? 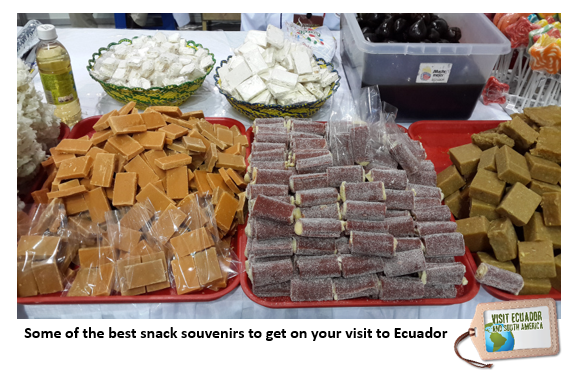 Which are your favorite souvenir snacks in Ecuador? We make dulce de leche at home! not from a can either 😉 it is a bit time consuming but we love it and use it on everything! Funny I was in a grocery store today in Texas and a more mature lady (older than me) had a package of empanadas. I asked her where she found them in the store. She told me and then asked me if I knew what they were. I kind of grinned and said yes they are a delicious food from South America and Central America. I told her they were excellent! This , if I can call it a “snack” is my favorite Ecuadorian snack! Thanks. Yes, I think that empanadas can be considered as snacks! Glad to hear that you love them so much! 🙂 I should make empanadas de mejido soon! this are found mainly in the highlands of Ecuador.